SB-033-5070 / Paragua Softbox 50 x 70 cms. 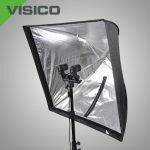 SB-033-6090 / Paragua Softbox 60 x 90 cms. 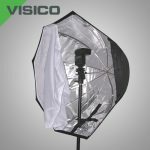 SB-033-7070 / Paragua Softbox 70 x 70 cms.